These days, the role of videos is not just to get you entertained but they have become a powerful tool to help create online marketing. There is so much these videos can do to get businesses grow successfully. Surprisingly, YouTube alone can accumulate limitless viewers regularly. With more than 350 hours of videos being uploaded every minute, YouTube can already get billions of viewers every month around the world. It is anticipated that viewers of videos can go up to 1.5 billion next year and more traffic online will be related to viewing of videos. Researchers say that videos can cover 75% of the total traffic in the World Wide Web by next year and this is so amazing! What does the word “video” do? With its exceptional popularity, YouTube has taken the entire world by storm, reaching user base of more than 1 billion. Unfortunately, part of such large size has shifted to watch videos in social media sites and other competitors. More businesses opt to reach other professional media platforms to get their videos watched without distractions. Three-quarters of the total video watching has been viewed not in YouTube but in other sites. The trend these days is that increasing number of companies continues to look for other options for their videos to be watched. With the current 92% rate of video completion, the advent of interactive video has now become the largest tool for digital marketing approach. For audience to be engaged, the use of interactive videos gives them the chance to relate with others using digital content. As the Internet becomes much easier to access, the whole process of customer experience has now become more collaborative. This kind of interaction has made a great impact of choosing interactive video as a marketing trend this year and onwards. 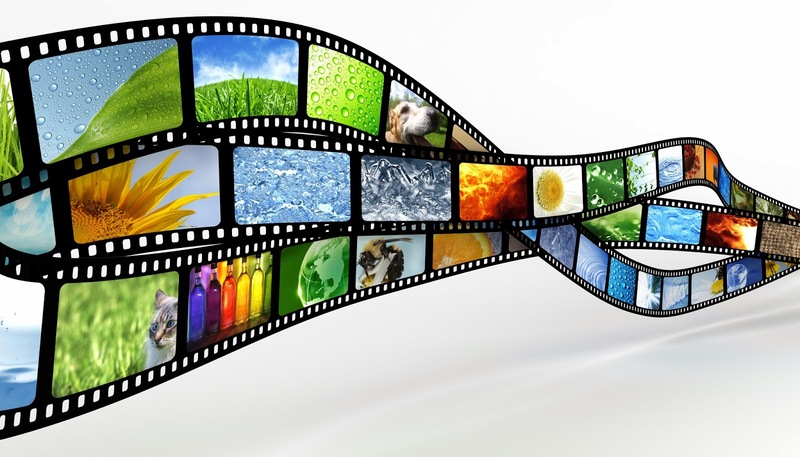 Videos are a sure way to earn the return on investment ROI. Even for the short moment of eight seconds it can already grab the focus of viewers. According to Dr. James McQuivey of the Forrester Research, he said that a 60-second video is worth 1.7 million words, compared to a photo which is worth a thousand words. Like never before, mobile devices today will go beyond expectation. As technology never stops to advance, online videos have also invaded small and handy screens with more ease and accessibility. Fifty percent views from their website come from mobile phones. By early 2016, views done through mobile devices would have reached 50% of the entire web viewing. By 2018, 75% of the total video watching would have been played through a tablet. This statistics tend to drop when video content takes a longer time resulting to lowering the percentage of long video viewers. More people tend to view shorter videos as Vine video platform is being used everywhere on the web. Now that 82% of online viewers prefer a one-minute video clip, it is much anticipated that this trend will not stop. It will stay over the succeeding years as mobile phones continue to dominate the world. Still on online branding, the use of cross-device campaigns has been effectively manipulating brand creation for business success. More and more video viewers are shifting to their laptop and tablet from PC and mobile devices. It doesn’t matter whether there are difficulties monitoring the video viewers through these devices for statistics. Still, getting the accurate statistics of viewers is on the process, but hopefully it will reach that point by 2016. It’s is much easier now to connect with more viewers by the use of emotions and visual story telling. Before the last quarter of this year ends, video marketing would have gone up so high. As we see it, video marketing is being used to embed “call-to-action” in the frame structure of narrative emotion—with the concept of ELE or Emotion/Logic/Emotion. Currently, videos are designed to make viewers cry, feel sad, be happy and express other human emotions. And when online branding is talked about, emotionally, viewers can quickly relate. This video is being used for word-of-mouth branding in promoting products and services. Stimulating the audience’ feelings can be obtained by showing magnetic stories. Associated with emotions, it will continue to stimulate more people. With this, you can expect a higher form of marketing strategy using this method alone. There’s so much to expect from video marketing trends. Budgets are expected to grow more for this last quarter of 2015 and additional trends are predicted to increase by 2016.